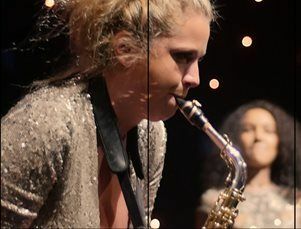 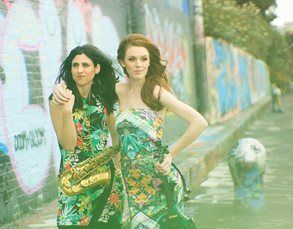 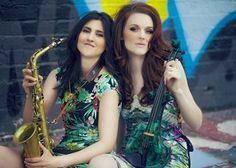 This talented collective are available as a sax and violin duo, or a three piece including a DJ or vocalist. 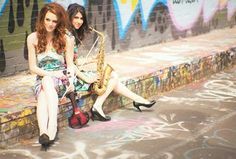 The girls involved all have an impressive history of event for clients such as Vogue, GMC, HSBC, Fierce Angel and One Direct to name a few. 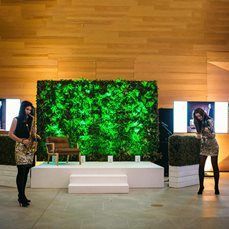 Northern Nights are available to hire for corporate parties, balls, product launch parties, film premieres, anniversaries and weddings. 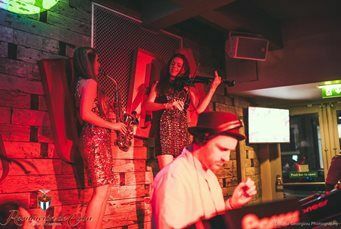 Whatever the event may be, Northern Nights will leave your guests amazed with their amazing foot-tapping music. 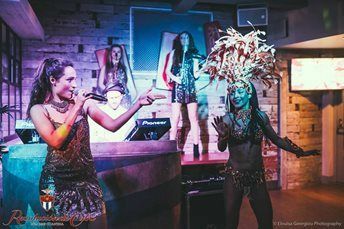 They have toured the world making appearances at top venues in Spain, Italy, Kuwait, Oman, Brazil, Sri Lanka, The Philippines, Switzerland and France, the list goes on! 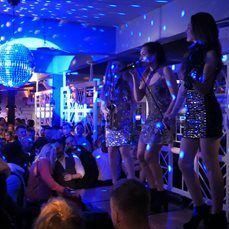 They can perform lush café del mar style chill out sets for your drinks reception and guests arrival, or energetic party sets to get your guests on the dance floor. 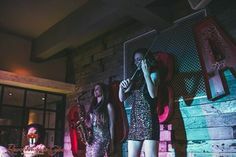 The sax and violin duo also have the option of LED instruments for the added wow factor, and the 3 piece with vocals can offer a UV party complete with body paint.